Happy Monday friends!! 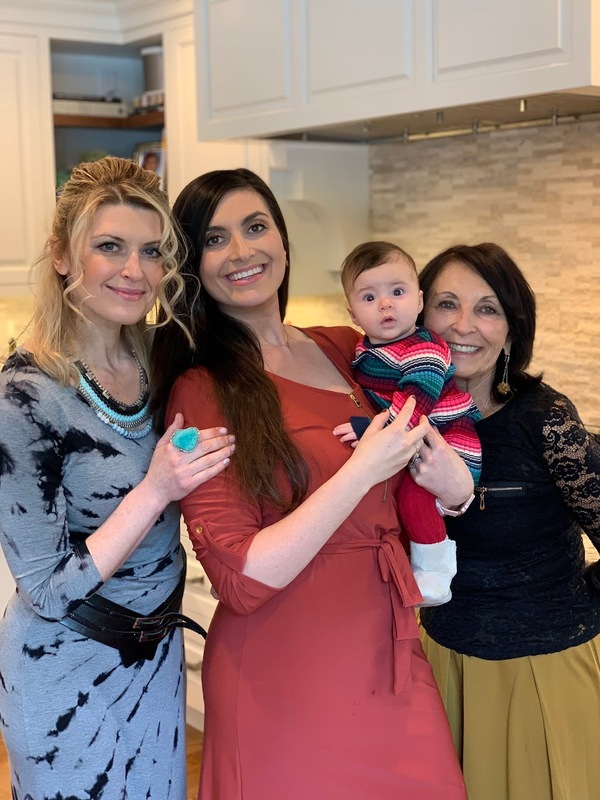 Even though we're dealing with the dreaded 4 month sleep regression, we've had a pretty fabulous last few days, including Sophia's first Thanksgiving - so let's get right into picture overload! 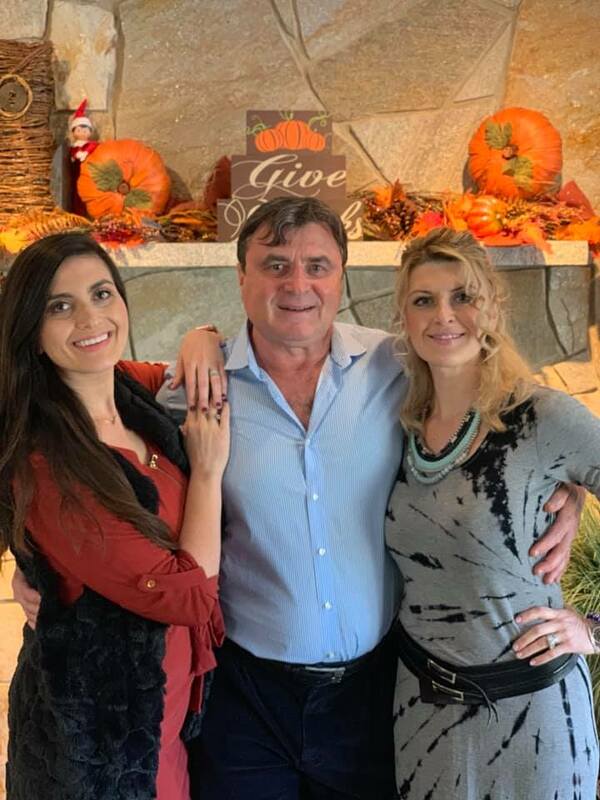 My sister and brother-in-law hosted a wonderful Thanksgiving! I was pretty proud to reel it in and not over stuff myself! I also had my first sips of wine in A YEAR! We found out we were expecting right around Thanksgiving last year, so it's been a while! I'm all about getting my holiday cards out right after Thanksgiving and they were in the post on Saturday! My mom came over to stay with us on Saturday into Sunday and it was such a treat to have her around...of course we were able to sneak in a couple of dates because that's what mom's are for! 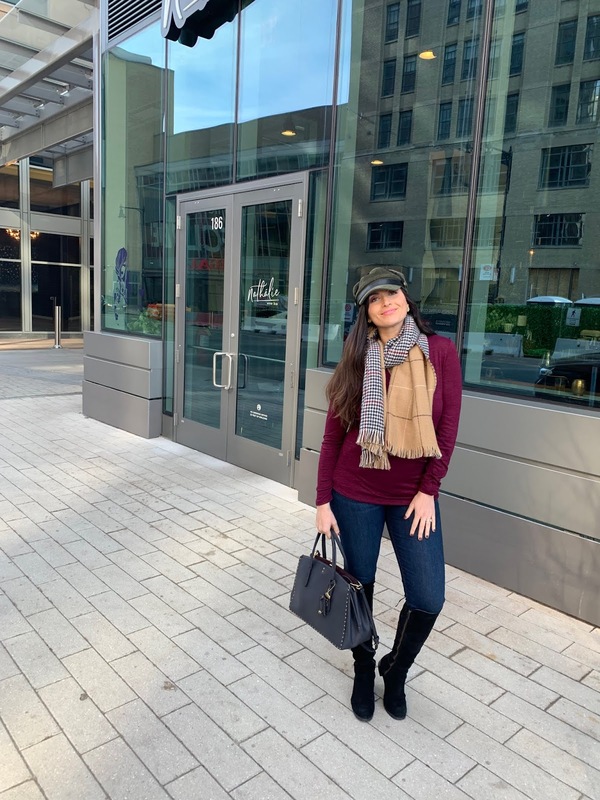 I did make a lot of Black Friday purchases and happen to be wearing my new jeans (50% off) & top (50% off)! Also, my bag was sort of an impulse purchase a couple Friday's ago, but Coach was already running their Black Friday special at the time so I was able to score the discount! That night we went out for sushi and laughed because all we could talk about was Sophia! Sunday was the day I had been waiting for - decorating for the holidays! It was so fun to see Sophia staring at the lights and telling her all about our special ornaments that we collect from our travels! I also bought an ornament to commemorate her first Christmas from Etsy. We snuck in another day date to do some holiday shopping. 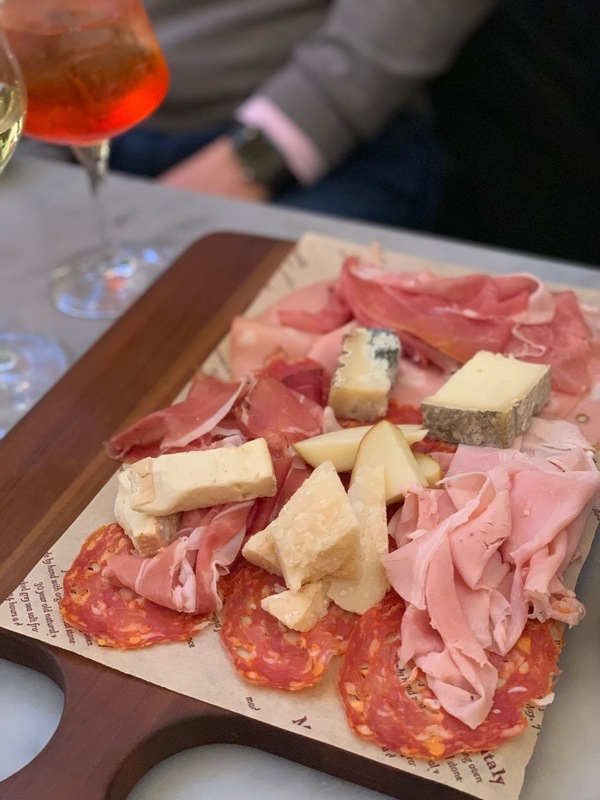 We were able to make it a double date with Jackie and Tom to Eataly & I have to say their chef's choice meat & cheese board is my favorite! 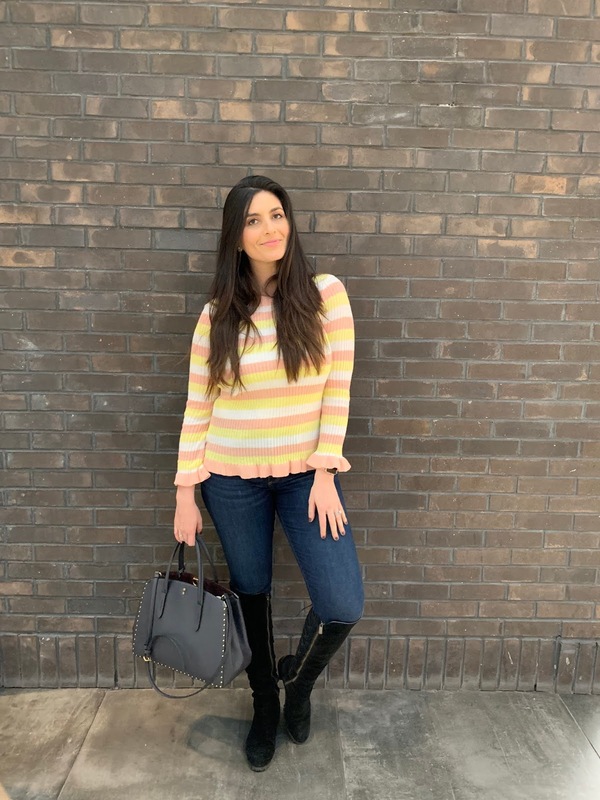 I ordered this Rachel Parcell sweater (currently on sale!) a week or so ago and it arrived just in time to break it in for the weekend. I love the fun pops of colors that it has and the fit is really nice! 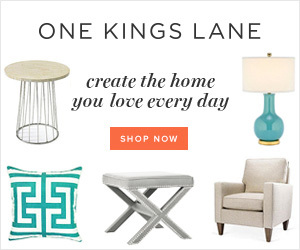 Will definitely be picking up some more items from the store! It was the perfect weekend and the best part is it's not over yet! I actually took today off so we're enjoying another low key day at home! Hope you have a great start to the week friends! The turkey hats are too cute and Sophia is adorable! And you are looking great, mama! Hopefully the sleep regression is short lived and y’all enjoy the extra day at home. Those are the best! 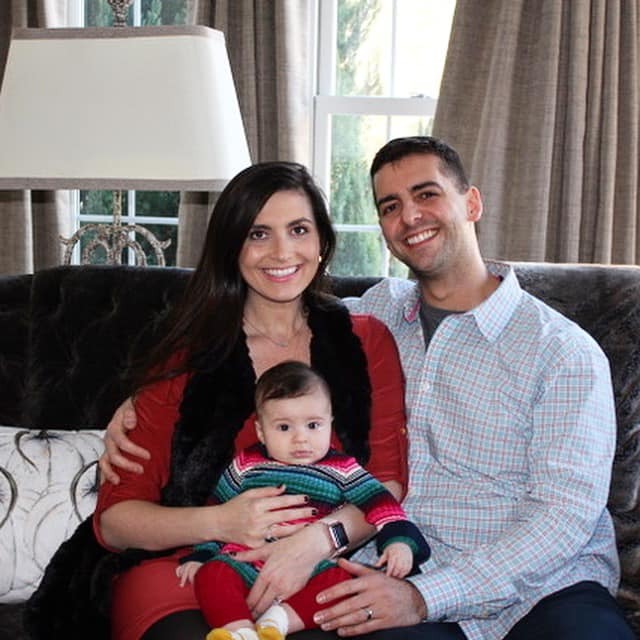 Looks like you guys had a great first Thanksgiving with Sophia! And yay for your first sips of wine in a year haha! I love the picture of Sophia looking at the lights -- what a special few months with Sophia's first holiday season! Aww Biana the picture of you and Sophia next to the tree melts my heart! All the firsts must be so fun to see through her eyes and I"m glad you guys had a great thanksgiving. 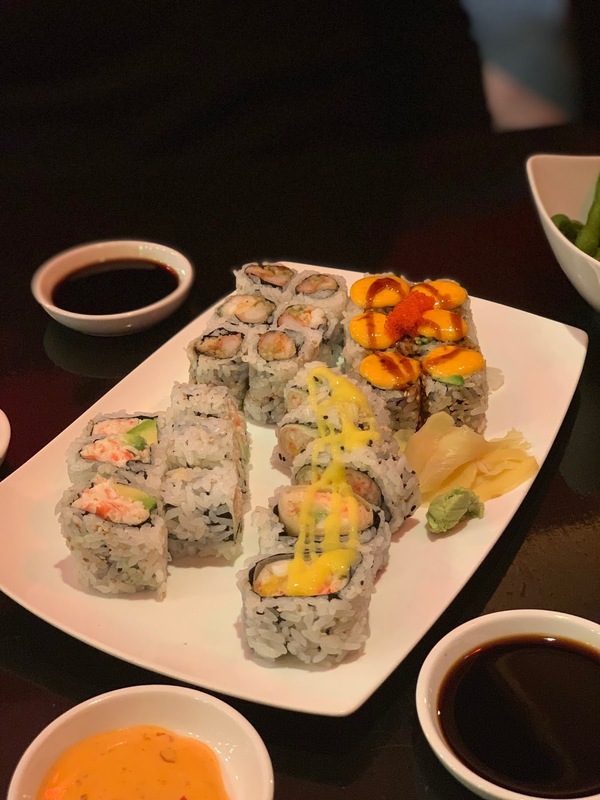 Your date nights looked yummy too! 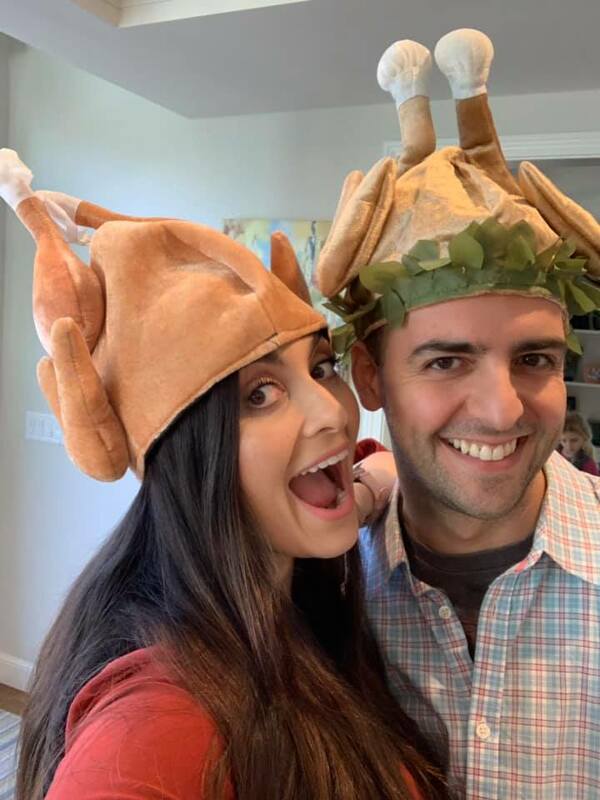 I love the picture of you and your hubby with the turkey hats on, haha! What a great first Thanksgiving with your sweet Sophia. The holidays are the best with kids. I am so glad you guys were able to get out on a couple dates while your mom was there. Happy Monday; enjoy your day off! Your Thanksgiving weekend looks busy but fun. 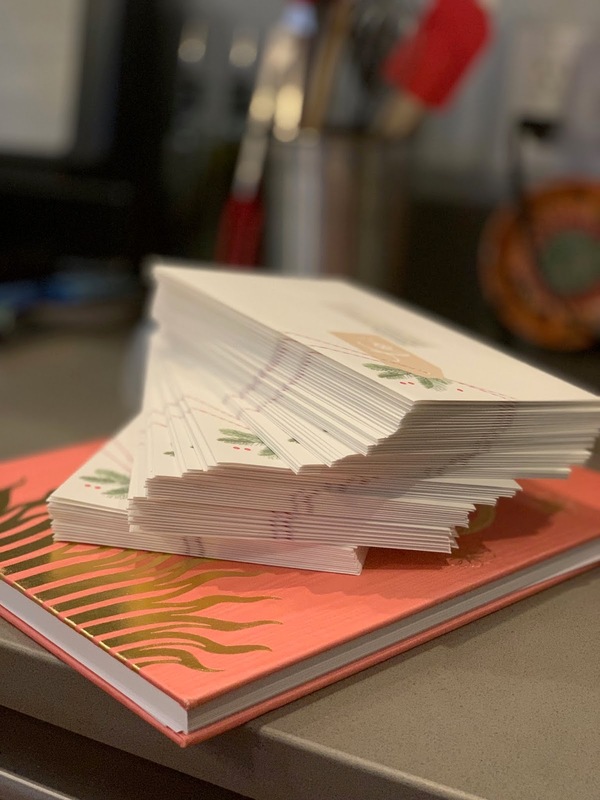 You are efficient, getting your holiday cards in the mail already! And that picture of you and hubby with turkey hats...too cute! Sounds like such a nice holiday weekend. Happy post Thanksgiving. Awe, Sophia has gotten so big!! She is a doll -- love the picture of her looking at the tree, so cute. Glad y'all had a great Thanksgiving! We're hoping to have our holiday cards out soon too! So happy to hear you guys had a great Thanksgiving!! Sounds super fun! Looks like y'all had the best holiday weekend! 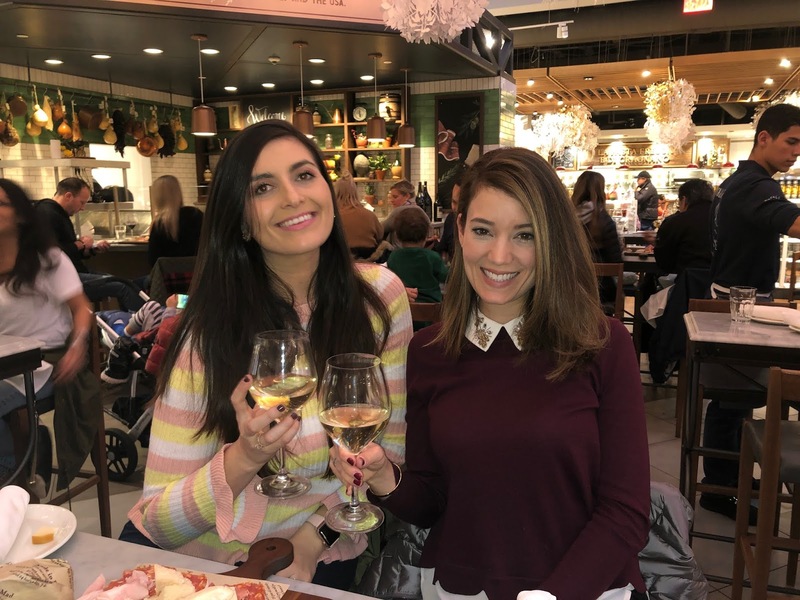 Eataly is one of our absolute favorite spots--we love Terra! Hope you have a wonderful day! Sophia is the sweetest! Glad you got some dates in!! 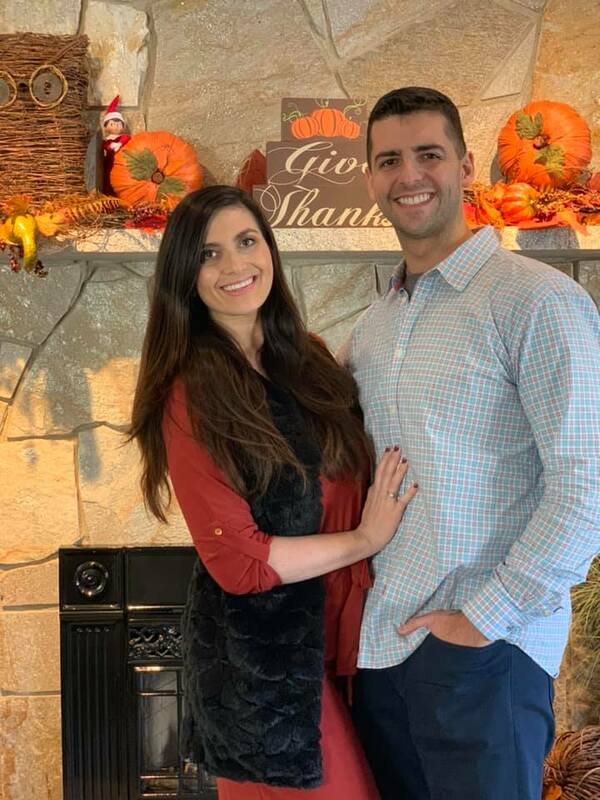 What a fun Thanksgiving weekend, and I'm so glad you were able to sneak in some dates while your mother stayed with you! Isn't it funny how you can never quite stop talking about your baby once you're alone? It doesn't get better, either haha I'm so glad you had such a beautiful time! 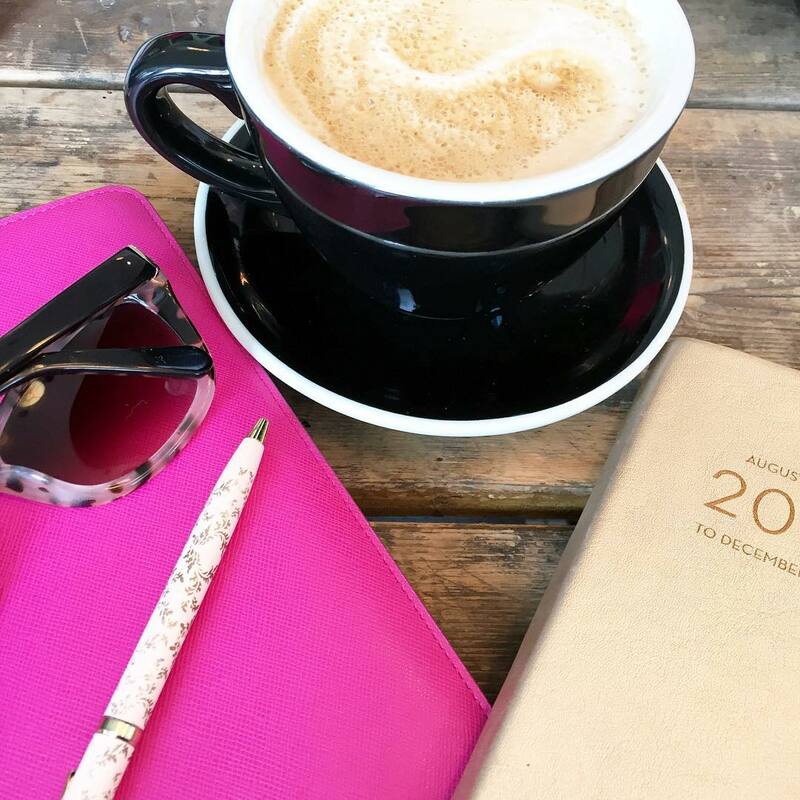 Have the best week ahead! What a nice thanksgiving! The pictures are lovely. I'm hoping to have my holiday cards done tonight and in the mail by Wednesday! You have the most beautiful family!! 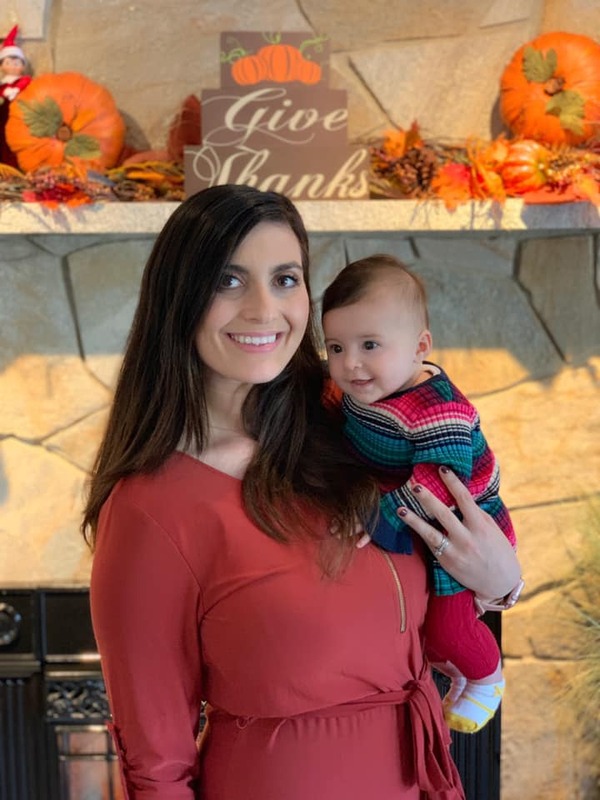 Sophia's first Thanksgiving was definitely a SUCCESS and looks like she had so much fun! PS- I love that striped sweater! Happy Thanksgiving! Looks like a fabulous weekend, and you and your family are just gorgeous! Big yay to an extra long weekend! And how cute is Sophia?! (she is Gary's twin!) Hopefully the regression is over soon!! oh my these photos are to die for!! Baby Sophia is GORGEOUS and YOU ARE SOOOOOOOOOOO GORGEOUS!! You lost ALL of your baby weight! OMG what an incredibly gorgeous family! Sophia looks much further ahead than our little one for sure! 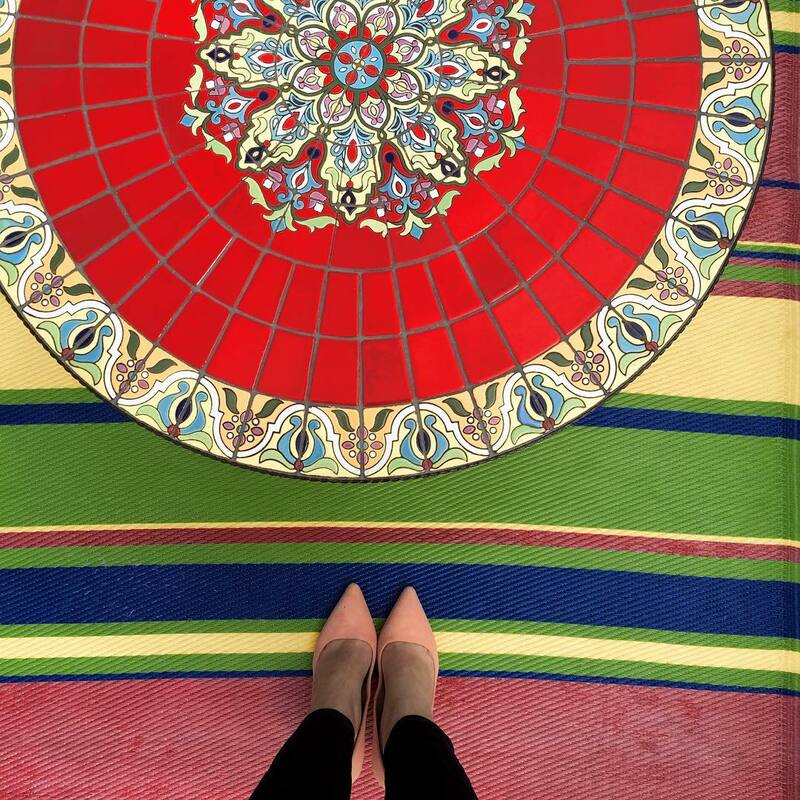 What a perfectly festive weekend, and yay for an extra day off! 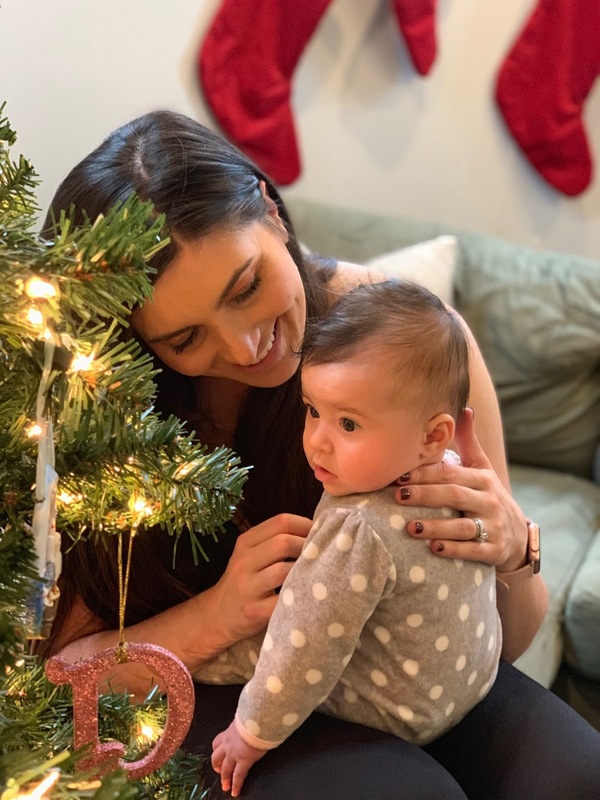 I bet it's so special to share all these holiday firsts with Sophia! Just thinking of Eataly has my mouth watering. I LOVE that place! You got so many good pictures from Sophia's first Thanksgiving. And the baby's first Christmas ornament is precious - even more so the picture of you guys looking at the tree! It looks like you all had such a great time! Happy Holidays to your family! So sweet having her this thanksgiving. She is precious. PS I bought one of those ornaments on your suggestion for our first married christmas. Cant wait to get it. What a perfect first Thanksgiving for Sophia! It looks like y'all had so much fun! What a fun first Thanksgiving for Sophia, and yay for date nights! That food all looks delicious! Eataly is so amazing! Love that you got so many dates in courtesy of your sweet momma! Thanksgiving is the best. Good for you for getting the Cards out already! LOL at the turkey hats! Looks like a fantastic time! 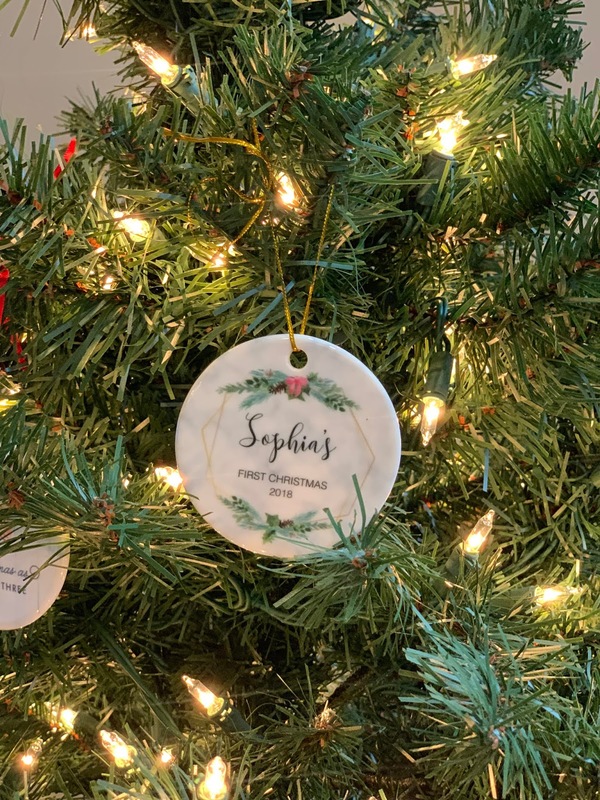 Sophia's ornament is so beautiful! The wonder in Sophia's eyes looking at the Christmas tree is sooo adorable. Love the turkey hats. Sounds like it was a pretty amazing first Thanksgiving!!! what a fun time! those turkey hats are awesome! Aw it looks like you guys had such an amazing Thanksgiving! I bet it was so special with it being Sophia's first! Her little ornament is so sweet! I can't wait for the holidays next year! How cute is Sophia on Thanksgiving!! Dates when moms can watch the baby are the best - glad you guys had some fun chances to get out!